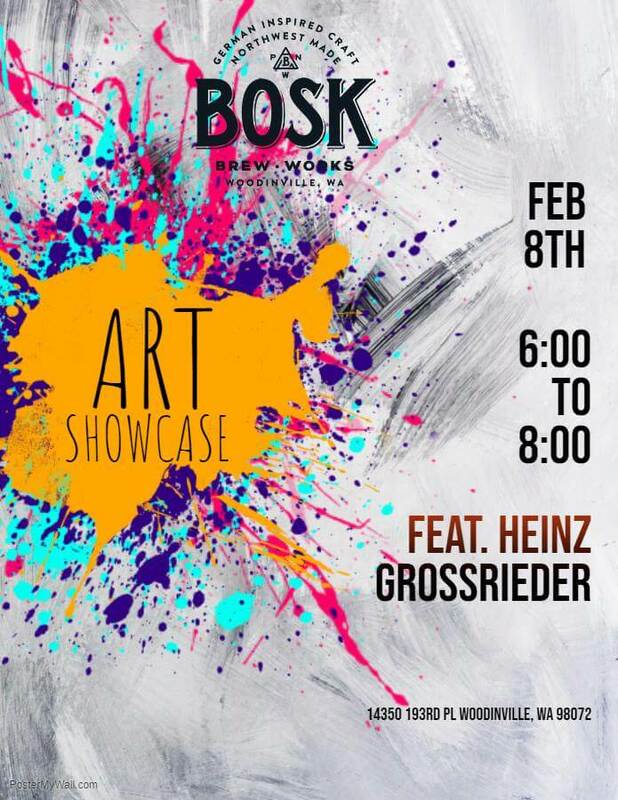 Come join us for a night of art with our first Art Showcase at Bosk! 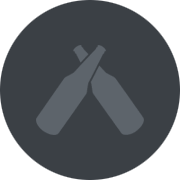 Heinz will be available during the showcase to answer any questions you may have. His art will be showcased in the taproom for at least a month, so if you aren’t able to make it out on the 22nd for the showcase, you have plenty of time to come check out or purchase his pieces.